Happy Halloween from Apparent Software! 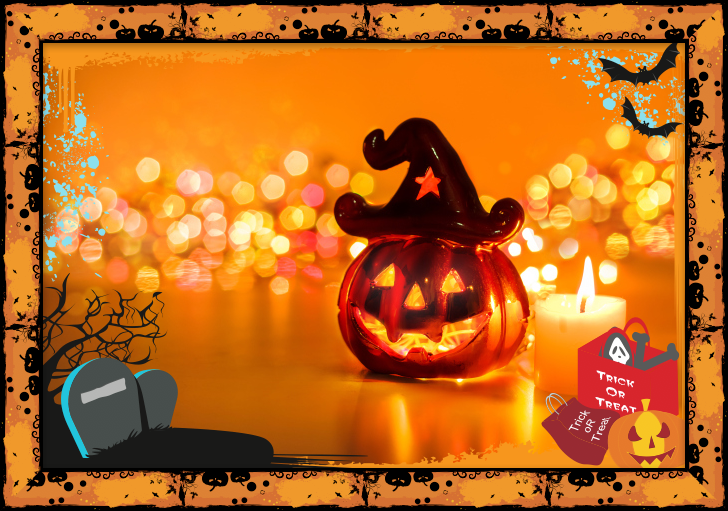 ImageFramer has a variety of Halloween frames! Make your holiday photos and greeting cards unique!